When we encountered Living Lab on our Silicon Savannah Learning Journey it was instantly clear that there were lots of similarities in our mindsets and interesting differences in our fields of work: all in all, this translated into great potential for transcontinental collaboration. 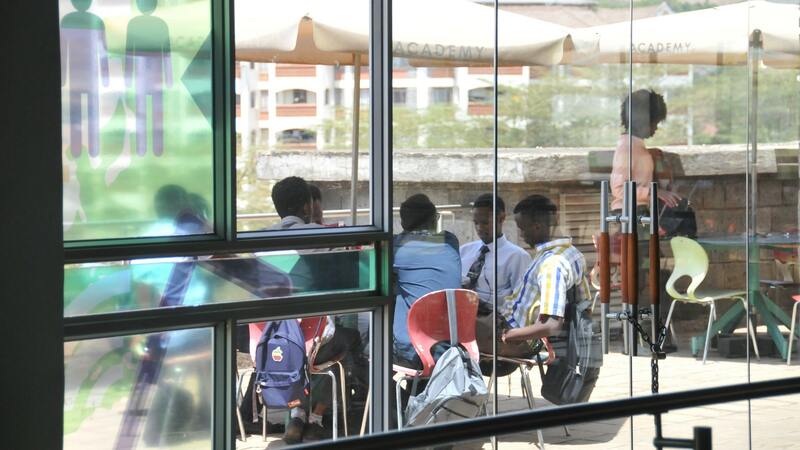 Our partner is a spin-off from the University of Nairobi. Its mission: shaping sustainable urban development through co-creation. Great mission, but where is the connection to employer branding and corporate culture I hear you ask? Co-creating change is a buzzword for us. To a large extent it is about our labs and start-ups stewing too much in their own juice. The co-creation scene in sub-Saharan Africa is diverse, disruptive and full of surprises. A real mind-opener and launch pad for new forms of global collaboration. Why? Talented people need sources of inspiration to stay at the top of their game – we often can’t offer this any more in European companies. In Kenya the motto is “first innovate, then regulate” – which makes communication between European and African innovation hubs refreshing. 2. Companies need global perspectives to survive in the local ‘war of talents’. Many regions of Africa are developing at breakneck speed. The continent is a new entrant in the game as a supplier of skilled professionals, as well as a collaboration partner for IT training, for instance. If we as DACH region [Germany, Austria & Switzerland] want to get involved we need to make a start now. 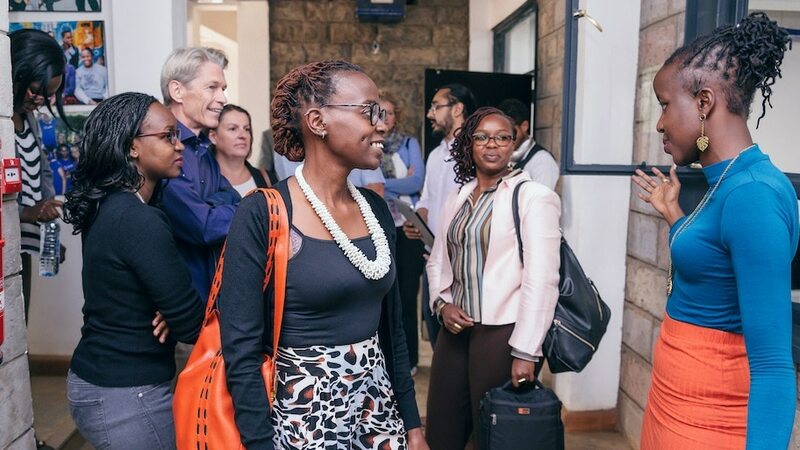 Through our partnership with Living Lab we help CEOs, innovation managers and HR specialists to expand their horizons and see beyond the edge of the continent. To achieve that we work together with Hans Stoisser, Ecotec, Stefan Grabmeier, Kienbaum and Helmut Blocher, SUCCUS Wirtschaftsforen. 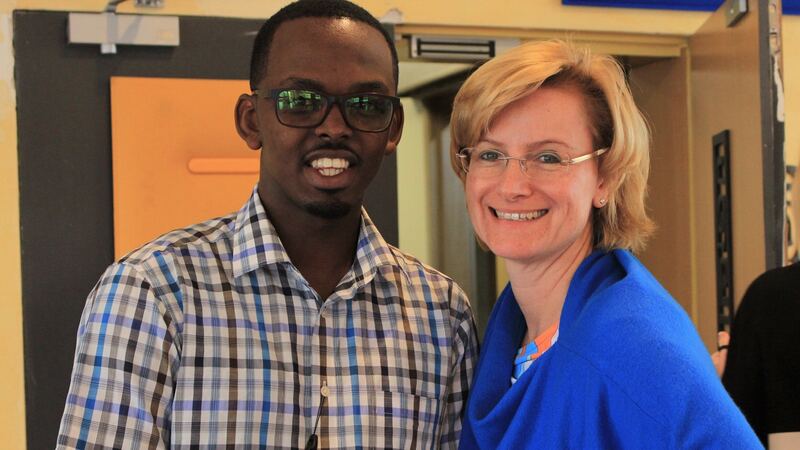 You want to be part of the next Learning Journey to Nairobi? Register here.